BCPinotNoir.com was created to provide information on and help raise awareness about B.C. 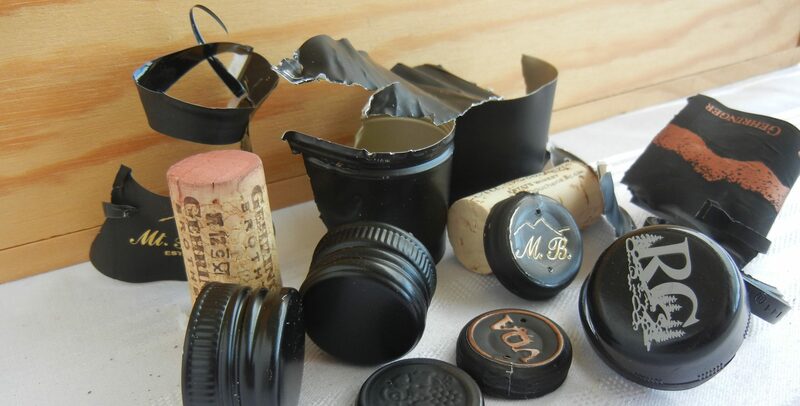 pinot noir, wines, wineries, vineyards & winemakers in the larger wine world. As one part of this effort, there is an ongoing impartial panel tasting and scoring of every B.C. pinot noir wine. 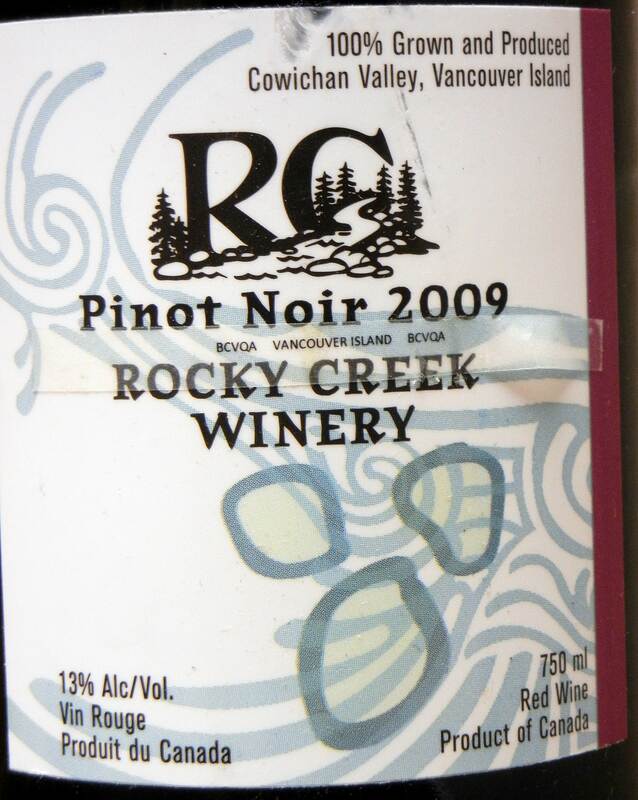 There are approximately two hundred and thirty individual pinot noir bottlings in British Columbia counting regular, reserve, single block & other separate winery designations. Each panel tasting typically consists of six B.C. pinot noirs and one “guest pinot” from another quality pinot noir region. The panel’s unedited notes are published on the web site along with current availability where possible. So far, the panel has tasted over a hundred different B.C. pinot noirs. We will also publish profiles of each wine including where possible: winemaker(s), source vineyard(s) details, age of vines, cases produced, clones involved and other technical data. All feedback, comments & ideas are most welcome. BC Pinot Noir Copyright © 2019. All Rights Reserved.